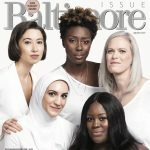 January’s Baltimore Magazine issue gives The Morning Stash a “beautiful” look at Baltimore! 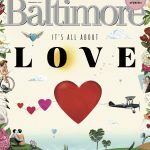 Max Weiss brings it for us every month, and January’s Baltimore Magazine issue gives The Morning Stash a “beautiful” look at Baltimore! WWE’S Cesaro talks Live Holiday Tour with The Morning Stash!